You may have tried special shampoos, massage and hair thickening treatments but to no avail: your hair loss is either worsening or refusing to improve. Depending on the cause, you may need to consider a full hair transplant but you might also find that what you’re putting into your body is having an influence on your follicular health. We’re very used to considering the impact that food might have on our bodies, or even the cosmetic effects, such as on the condition of our hair and skin. However, we’re less familiar with the idea that food could actually contribute to hair loss. Here’s a closer look at the culprits and how they could be either causing or making your symptoms of hair loss worse. Foods which are high in unhealthy fats are never good news for our health, but those which have hydrogenated oils, or are fried could be seriously bad for your hair too. Both saturated and unsaturated fats have been shown to be linked to increased levels of testosterone in studies, which in turn can lead to more DHT in the body. DHT is a by-product which has been shown to cause hair loss. Hydrogenated oils have a different effect by suppressing the production of essential fatty acids which are needed for the growth of healthy hair. If you have a sweet tooth, opting for the sugar-free version of the food may sound like a good idea but you could be doing more harm than you realise. According to the FDA, aspartame – an artificial sweetener – has been linked to hair loss, along with other unpleasant effects such as bloating, impotency and depression. The benefits of eating brown or whole wheat carbohydrates has long been recognised, with white bread, rice and pasta all being a far less favourable alternative. However, simple carbohydrates – such as these white carbs – can be more harmful than previously thought. When refined carbohydrates are eaten, any nutrients which have been ingested are needed to process the digestion of the ingredients which typically are also high in sugar. And it’s this sugar which can be one of the most dangerous elements, leading indirectly to hair loss. Sugar is well known for inhibiting the body’s ability to handle stress; in many hair loss conditions stress is either a primary or contributing cause. Therefore by continuing to eat large volumes of refined carbohydrates, you could be unwittingly making your hair loss worse. Complex carbohydrates as well as high fibre foods such as bananas will help to ensure the right nutrients reach the body, with digestion much easier and a better blood supply to the follicles too. 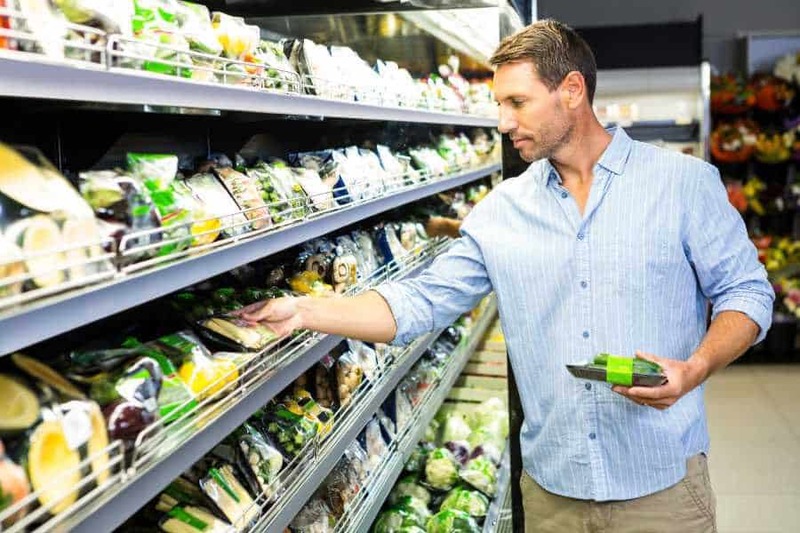 Often demonised for a whole host of reasons, additives are none the less a useful option when it comes to the food market, providing greater alternatives and more economy. As well as allergic reactions, and influencing the behaviour of children, additives can also directly cause hair loss, even those that are derived from natural ingredients. Carmine dye or cochineal extract is a colouring which is frequently found in yoghurts, fruit drinks and other foods, but is actually taken from dried out bugs. It has been shown to induce life threatening reactions in some individuals and is also believed to be a direct cause on hair loss. Caramel colour, a non-natural additive, has been around for a long time but has been linked with many problems, including hair loss. The additive is processed using a variety of undesirable components including caustic acid, ammonia and sulphites. Sticking to natural foods which have no known side effects may seem like an uphill battle but by choosing organic ingredients and eliminating the above foods, you could be making a very big difference to your hair loss. Stopping the above foods won’t be a magic cure but will ensure that your diet isn’t contributing to your hair thinning or receding in any way, and could help to encourage regrowth.